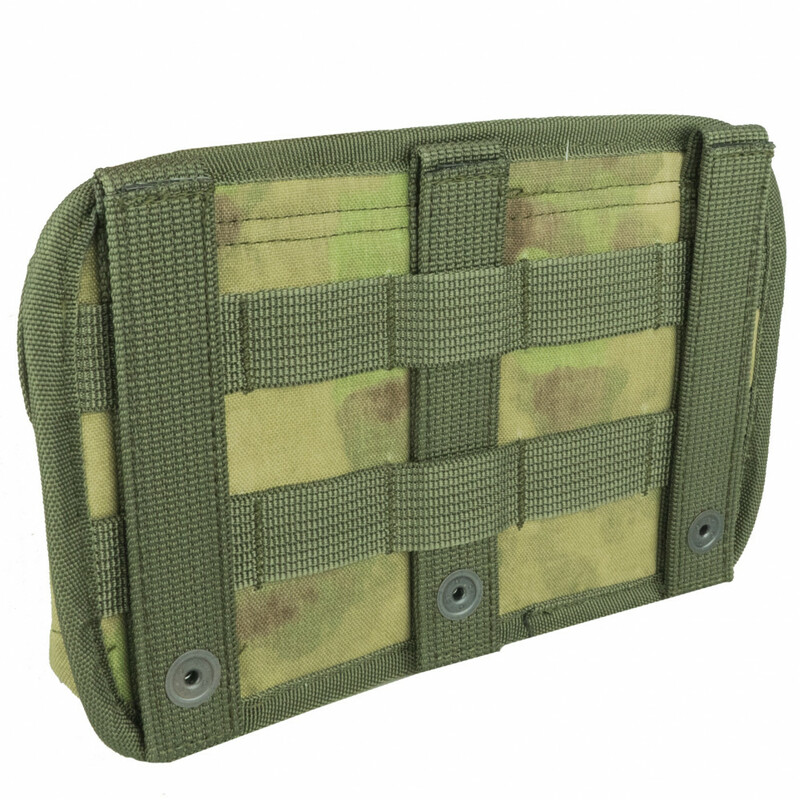 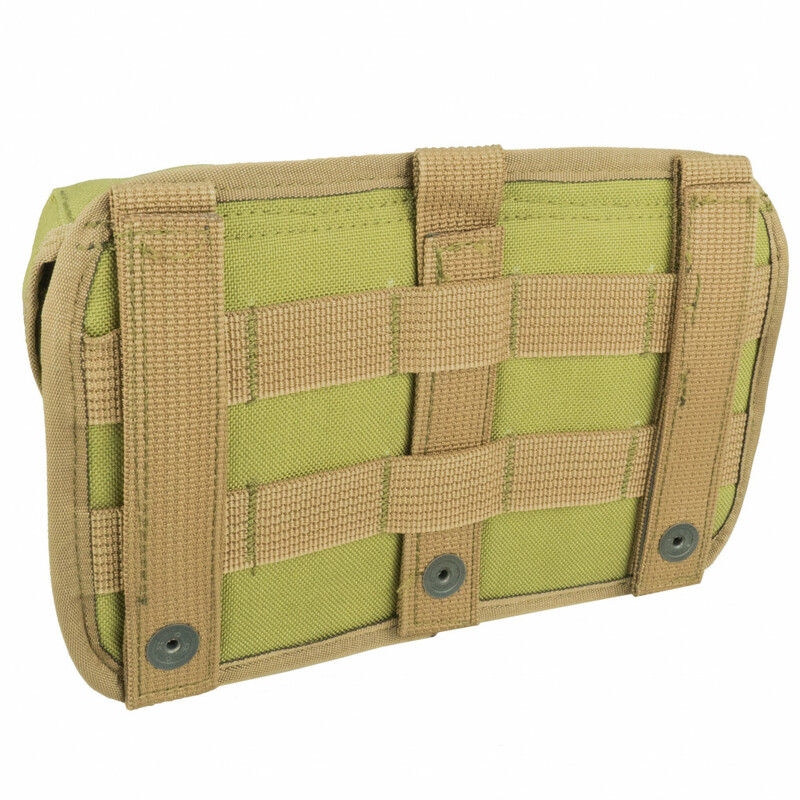 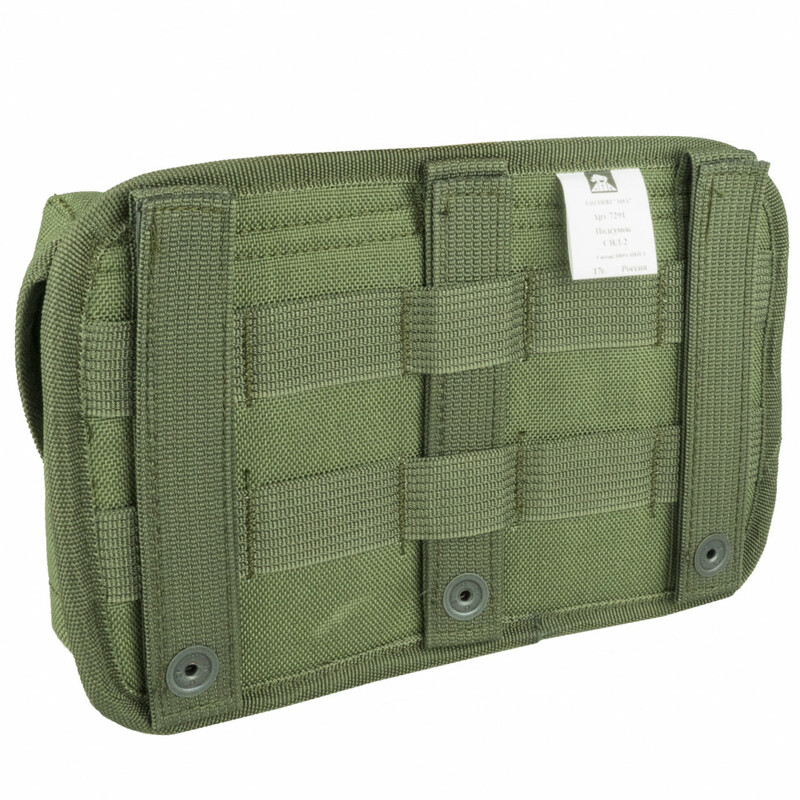 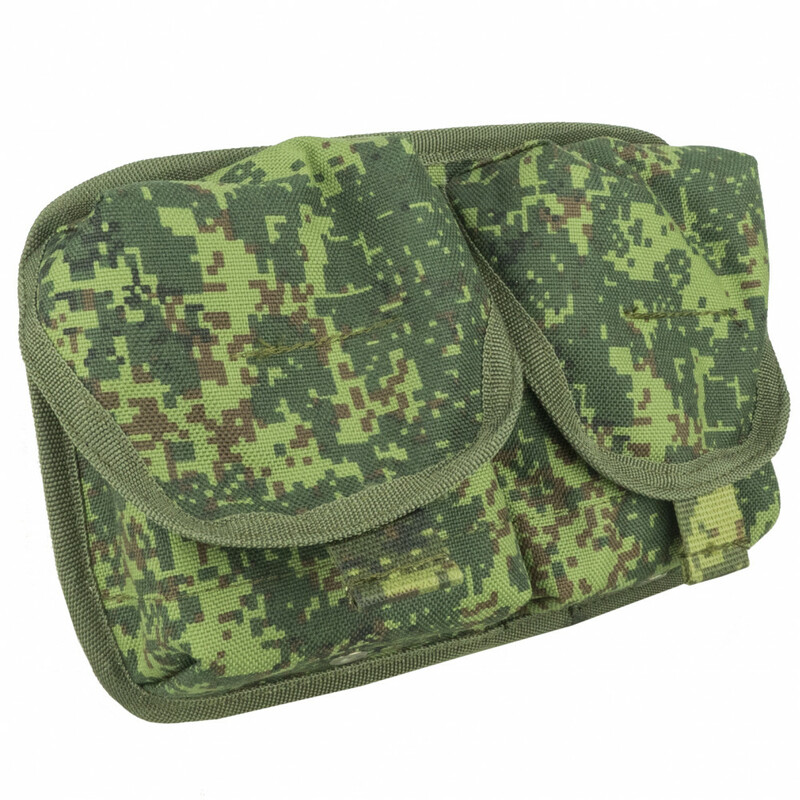 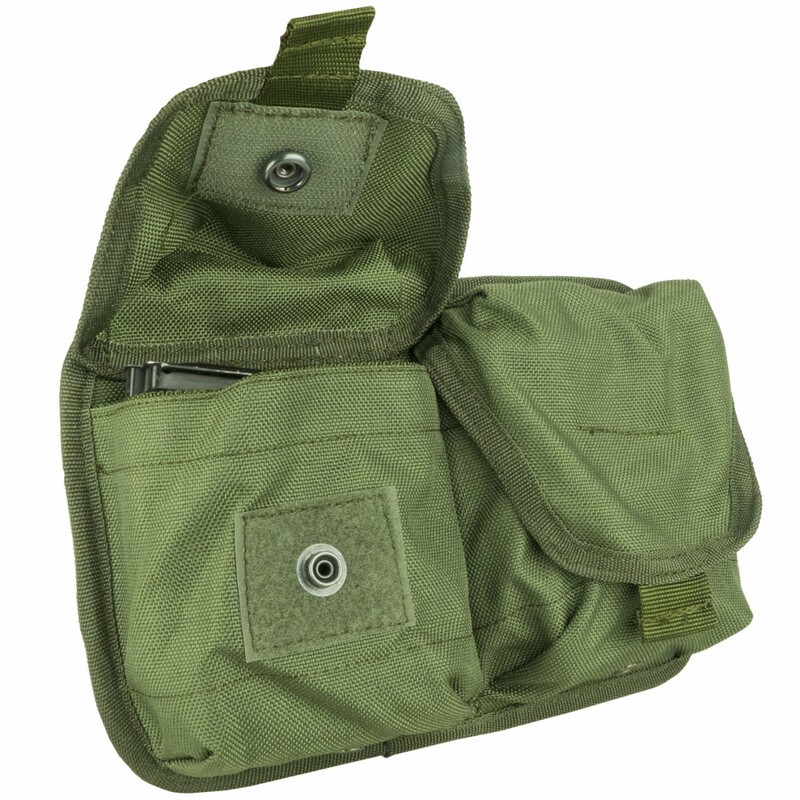 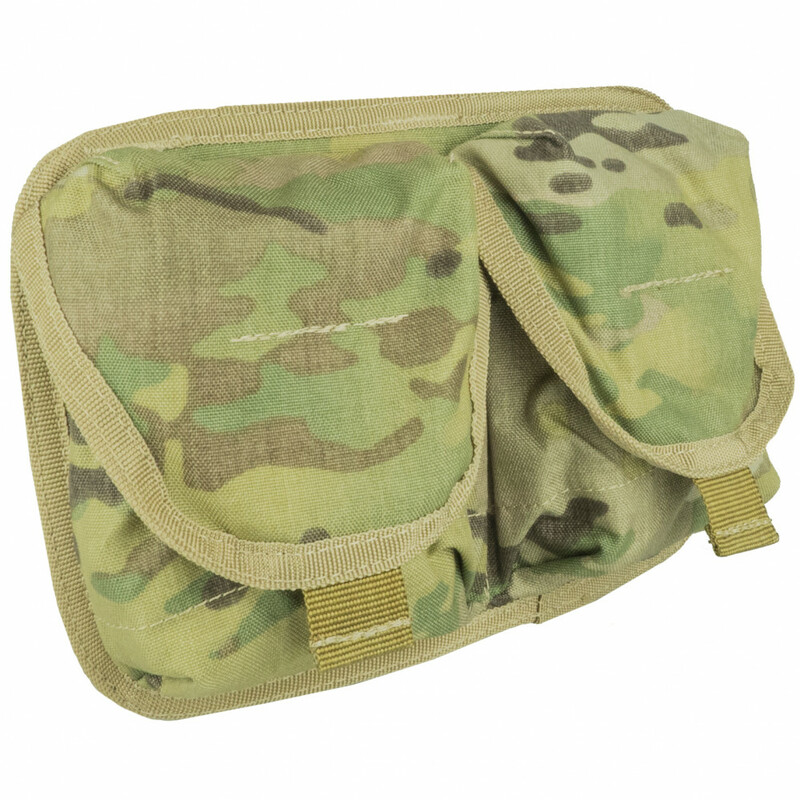 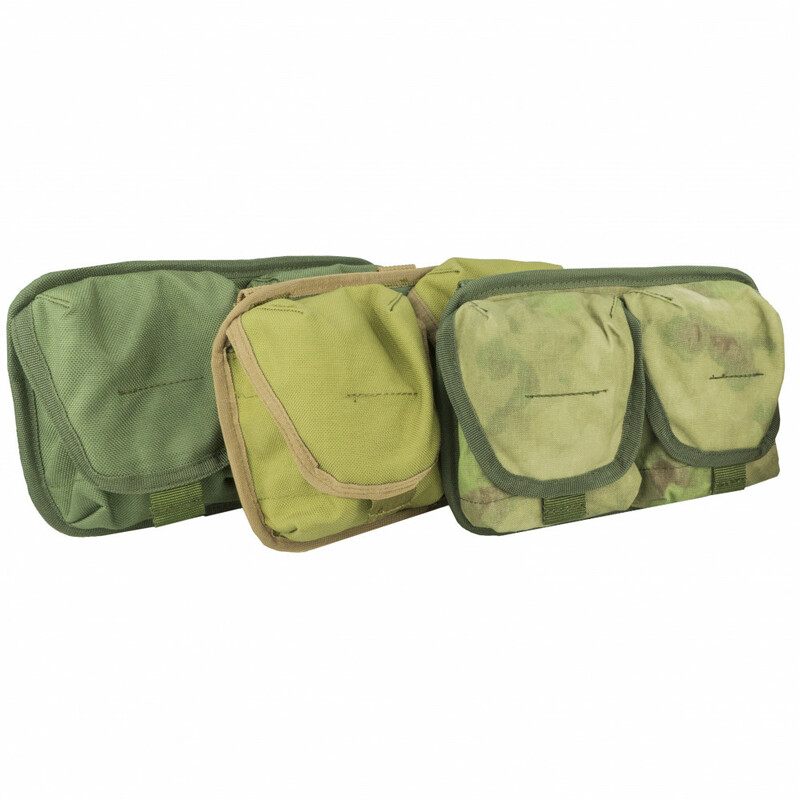 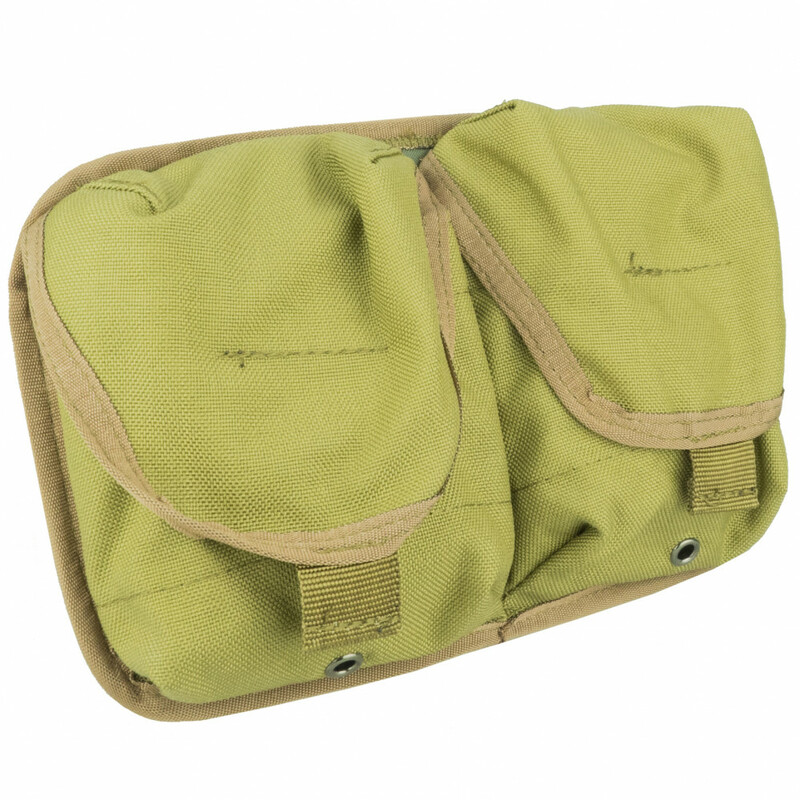 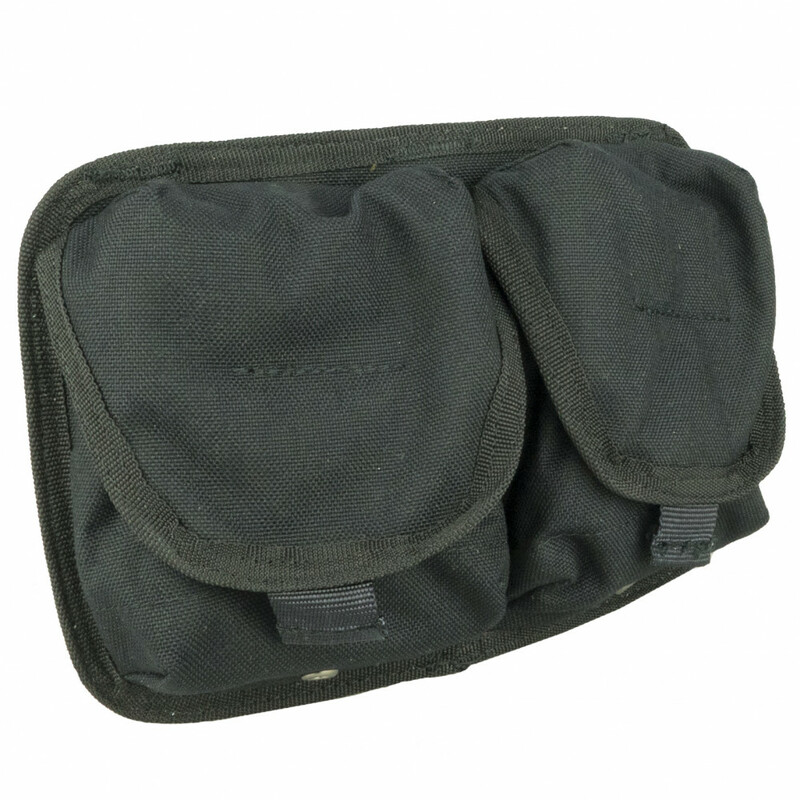 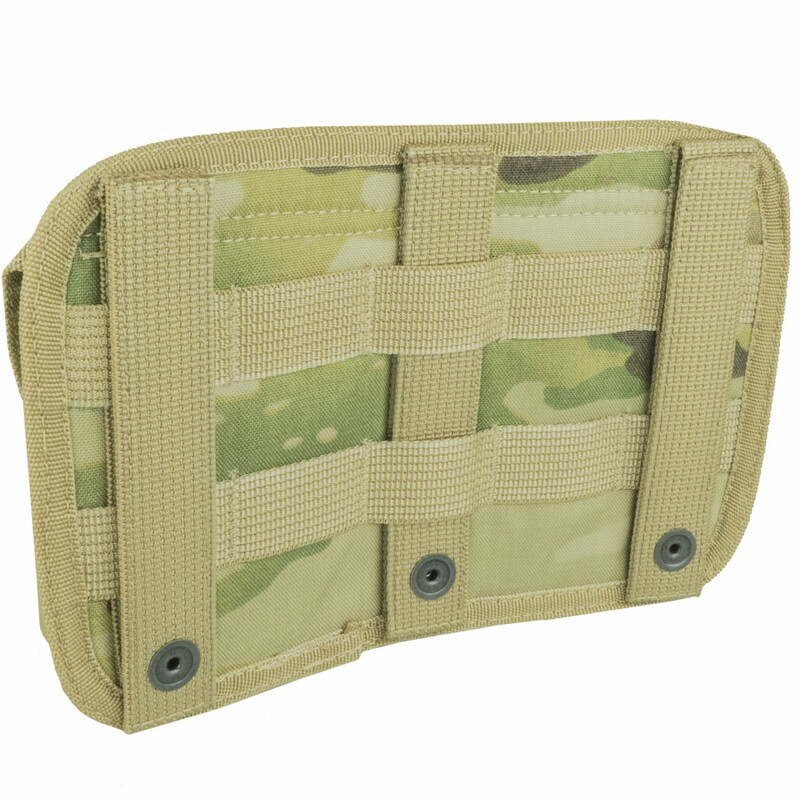 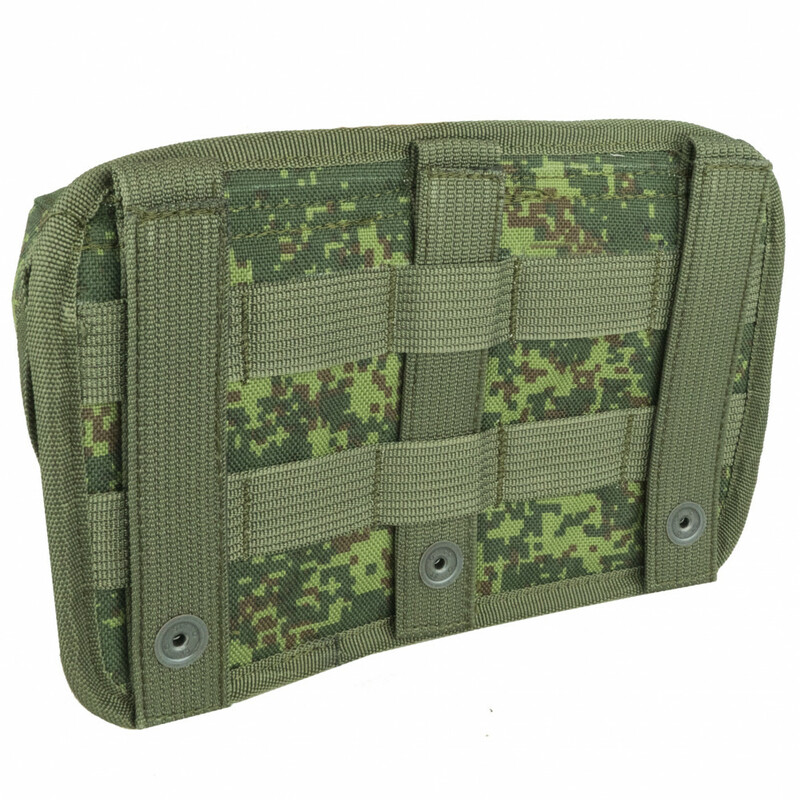 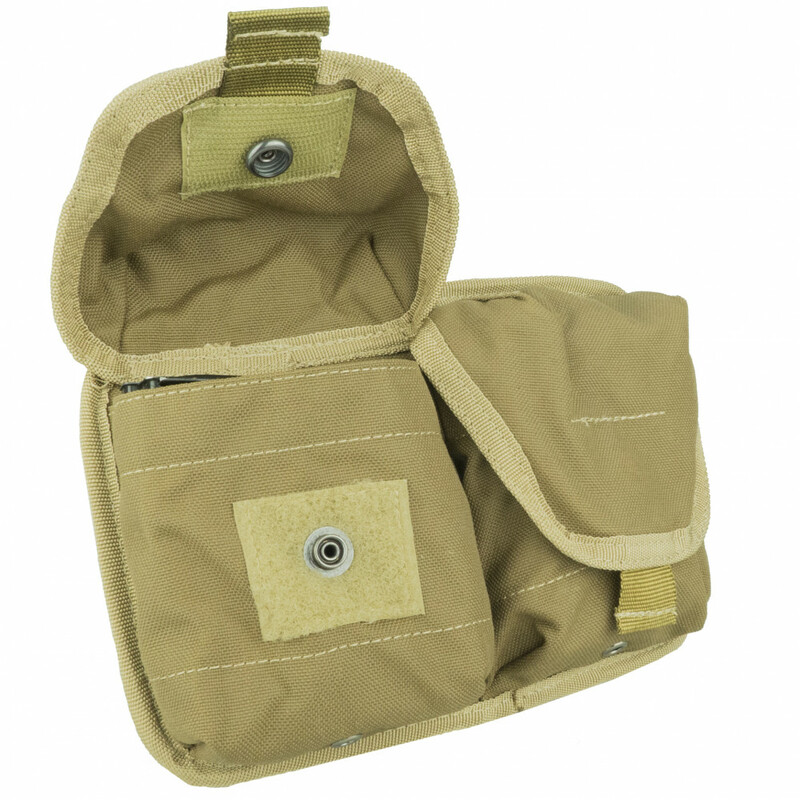 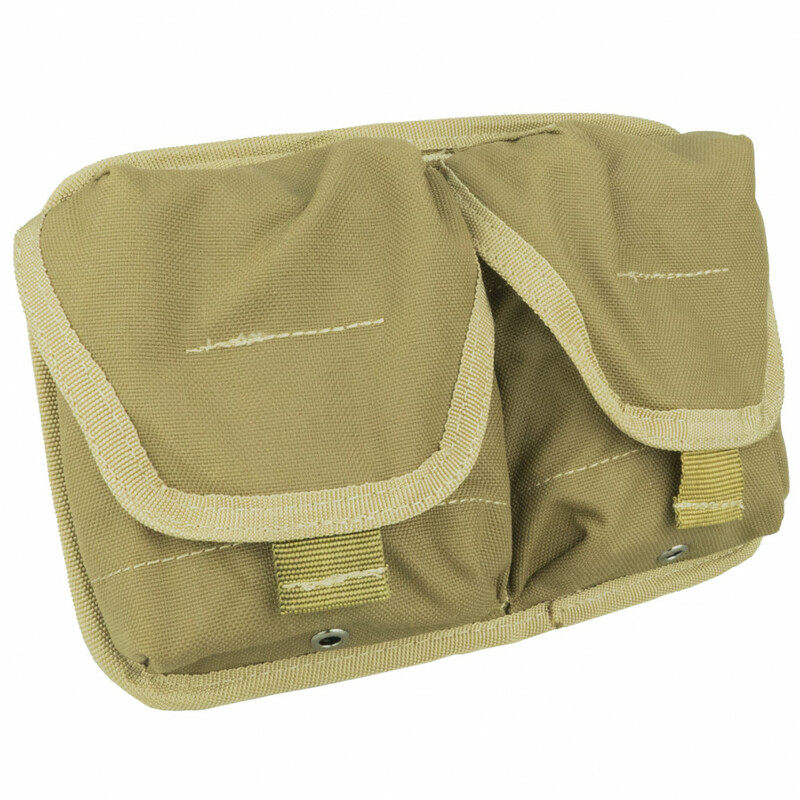 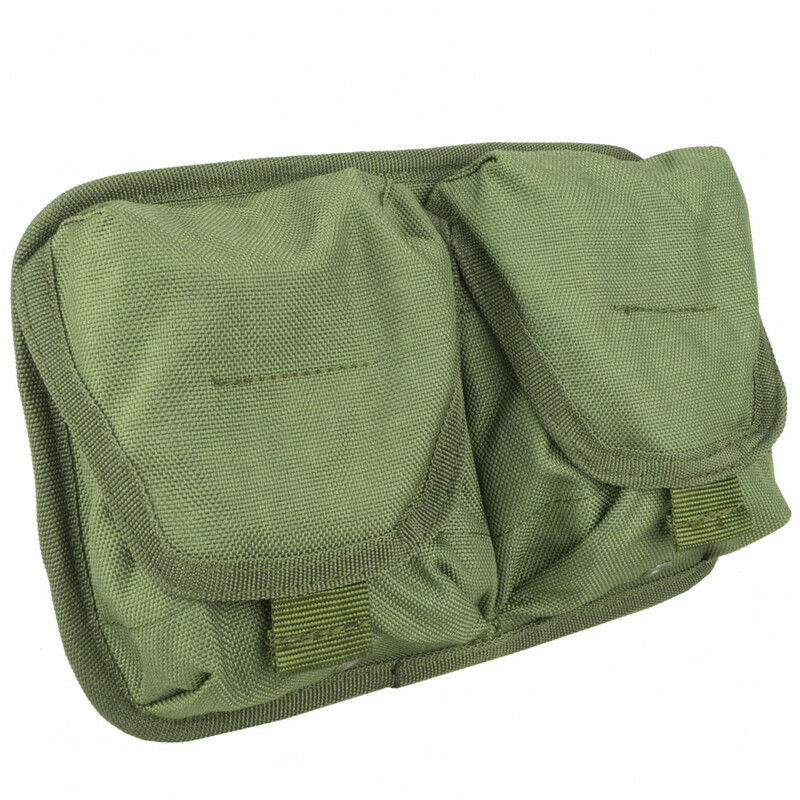 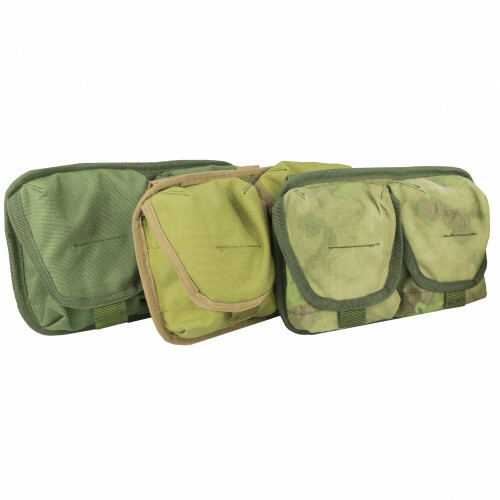 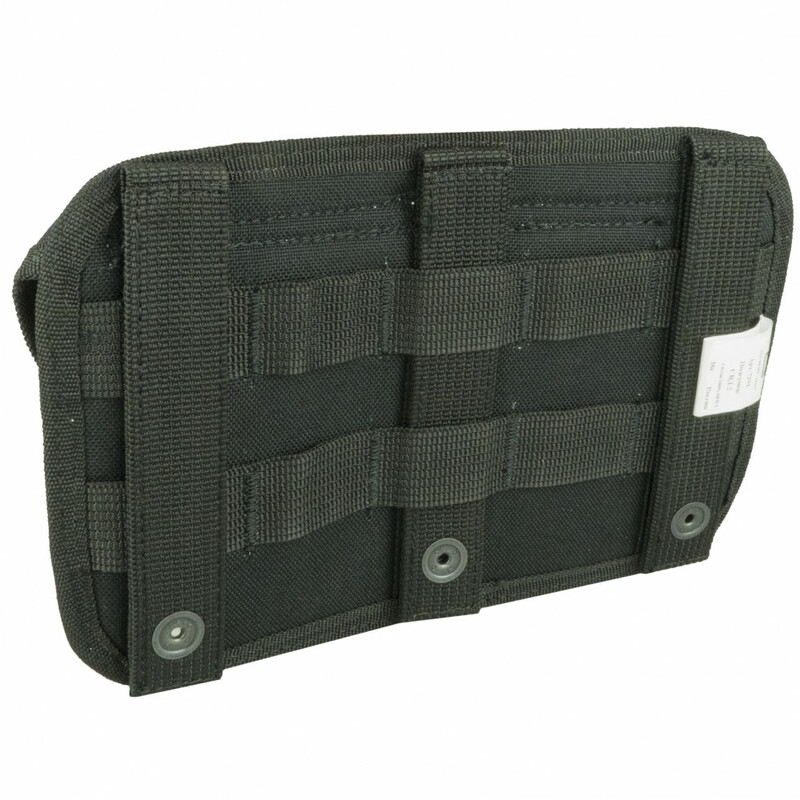 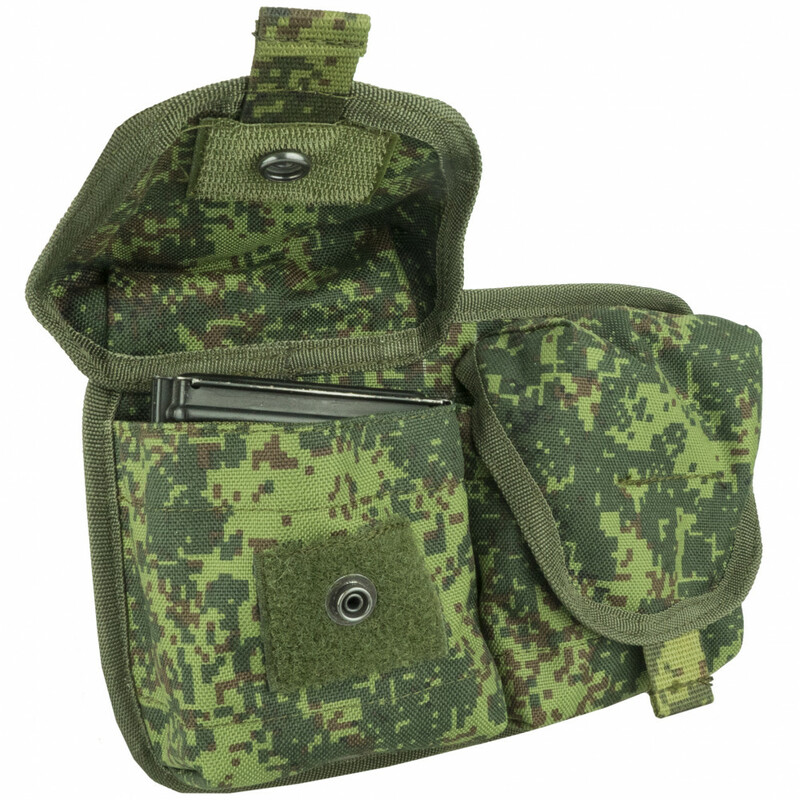 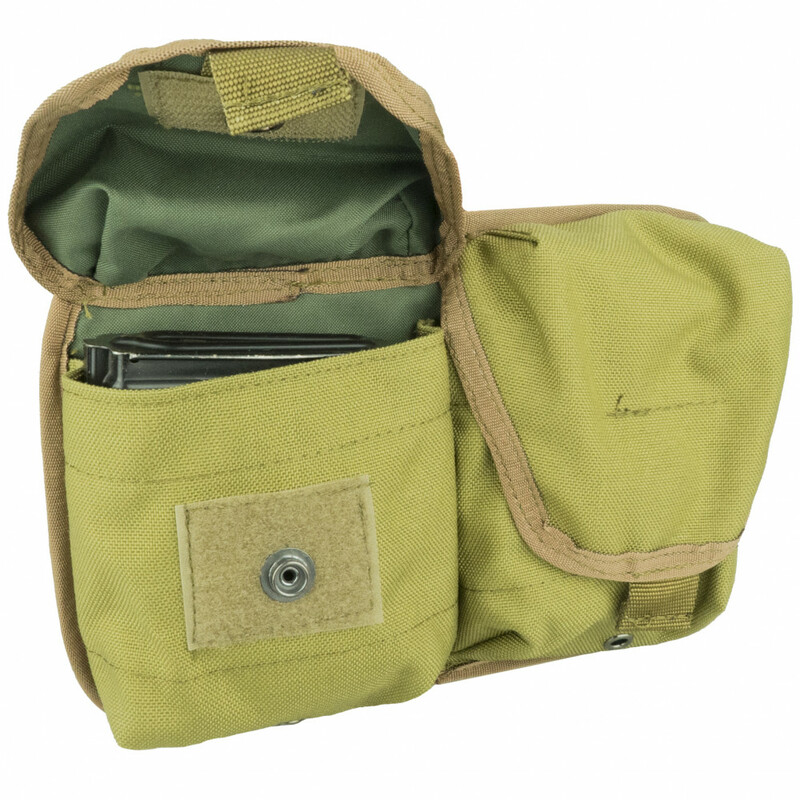 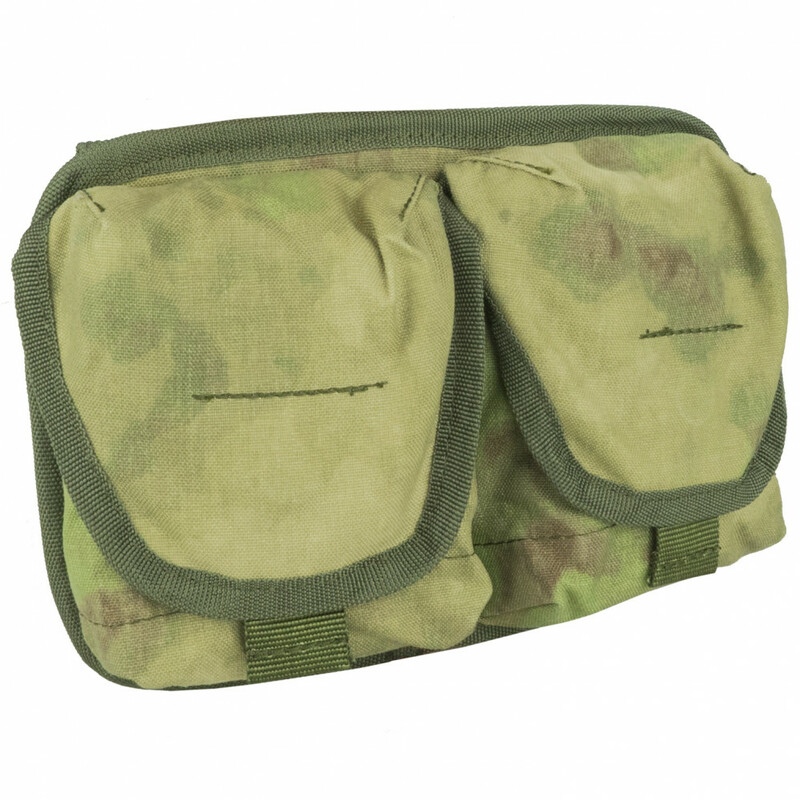 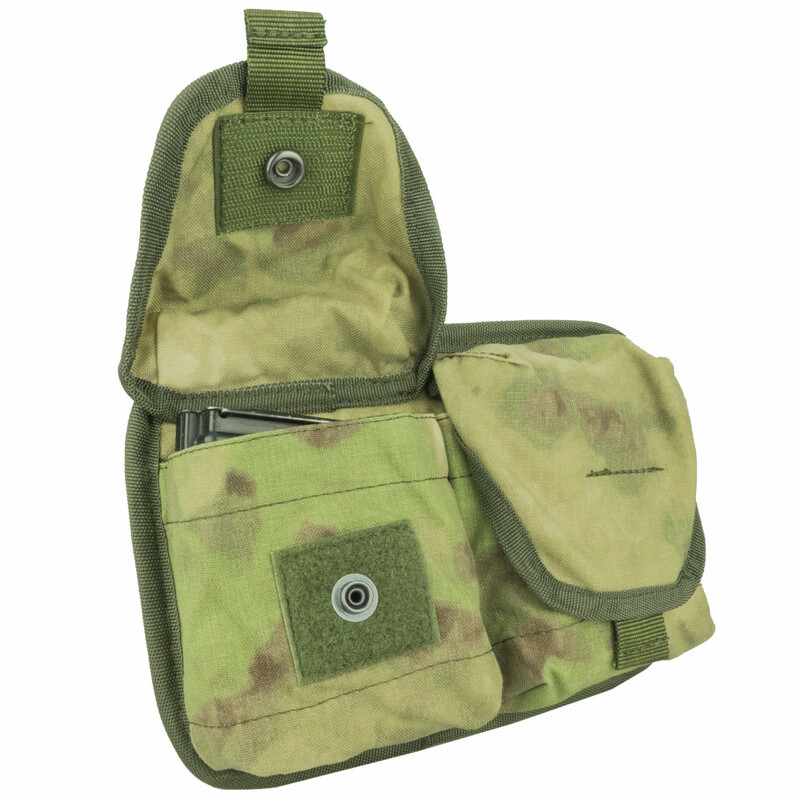 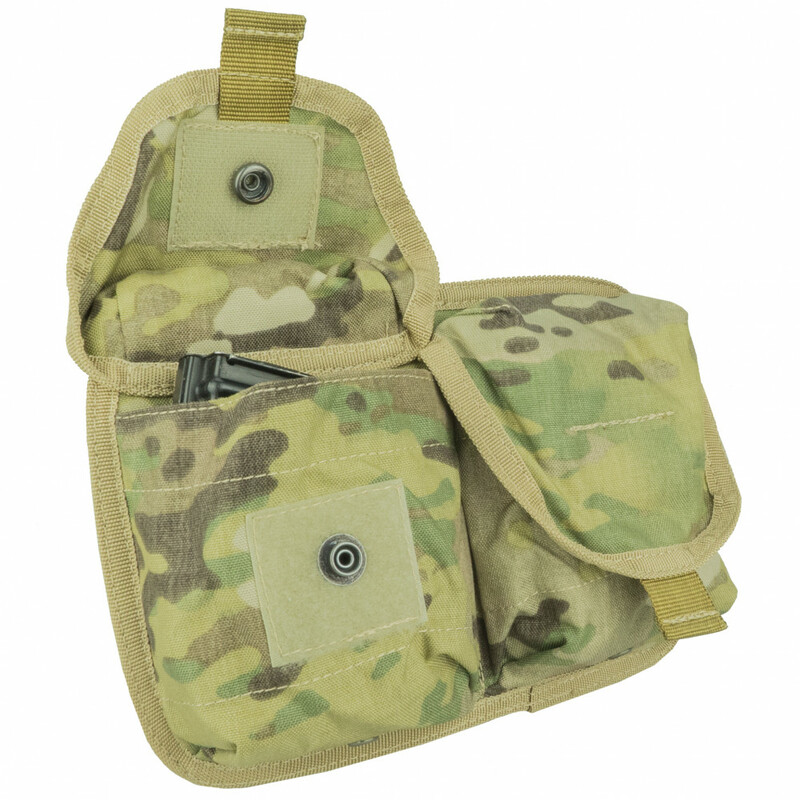 Pouch for 2 SVD or similar mags. 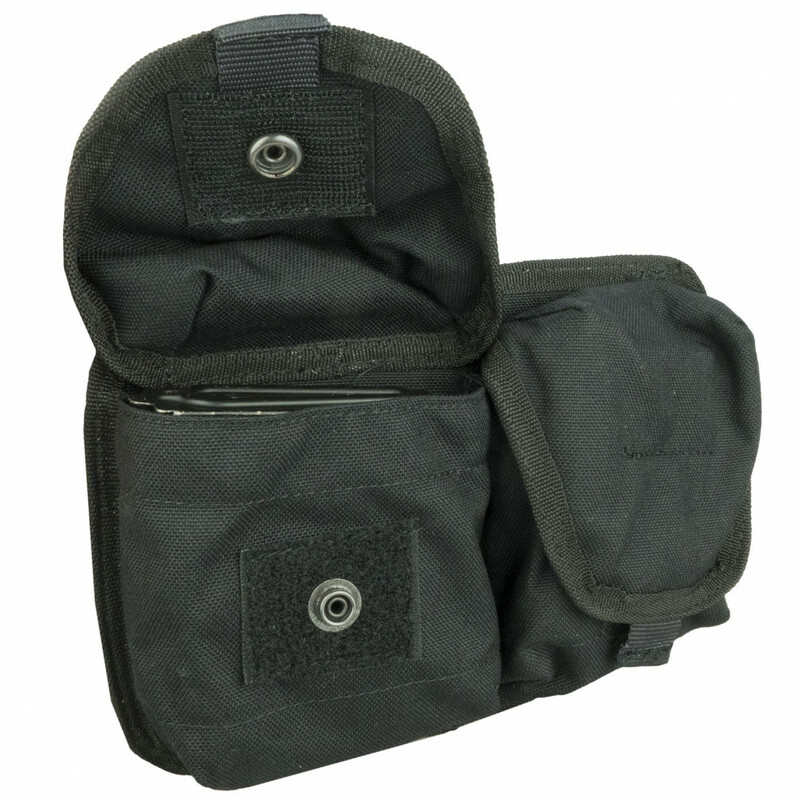 Have Velcro panel and button. 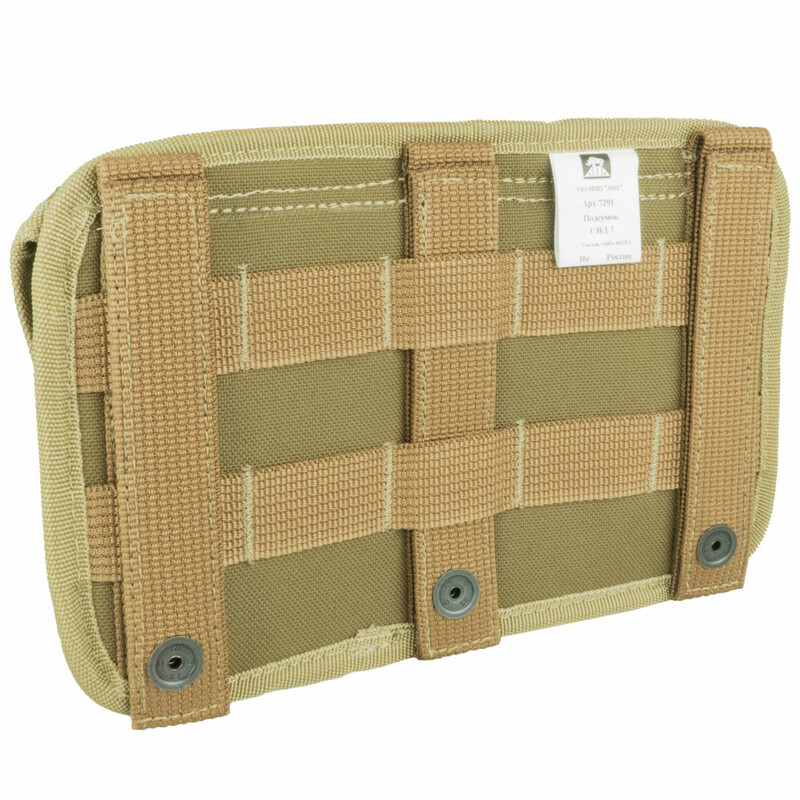 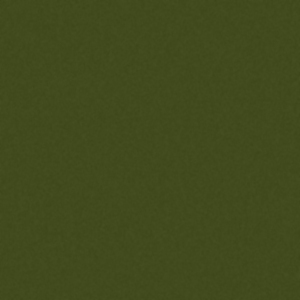 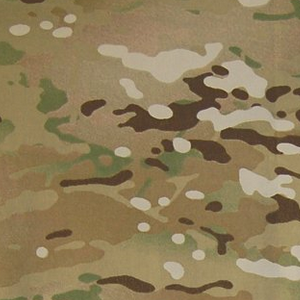 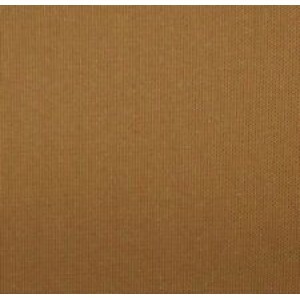 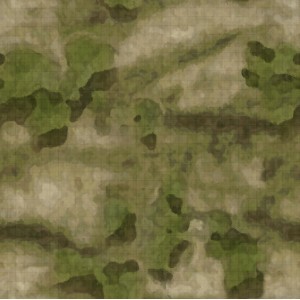  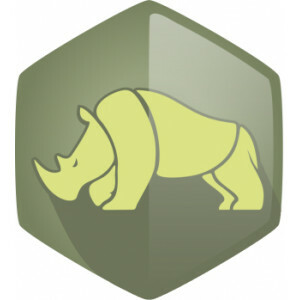 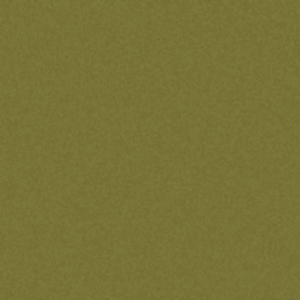 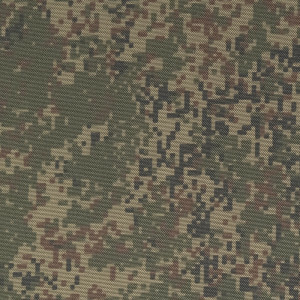 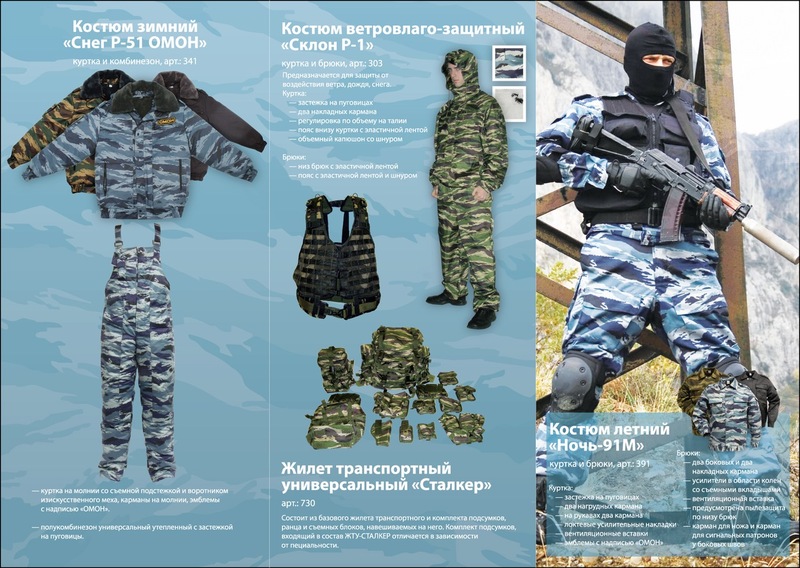 Placing on Molle.